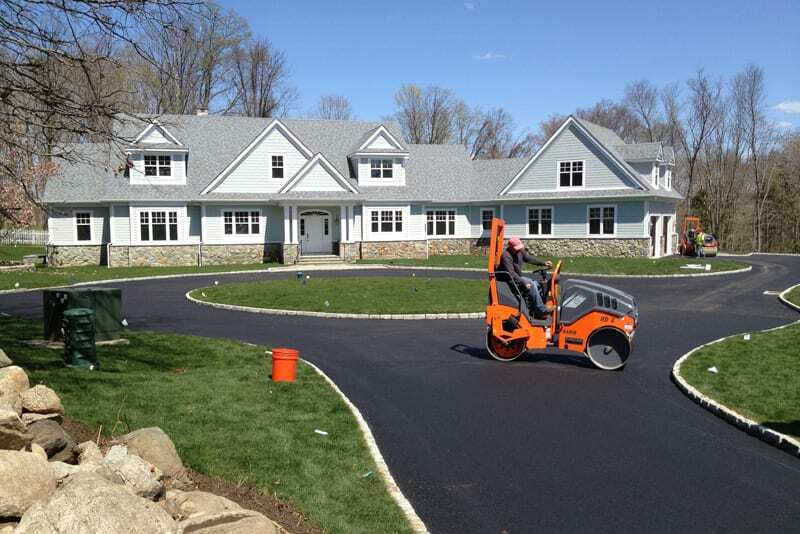 Greenway Industries is a fully licensed and insured paving company serving the Greater Middlebury area. 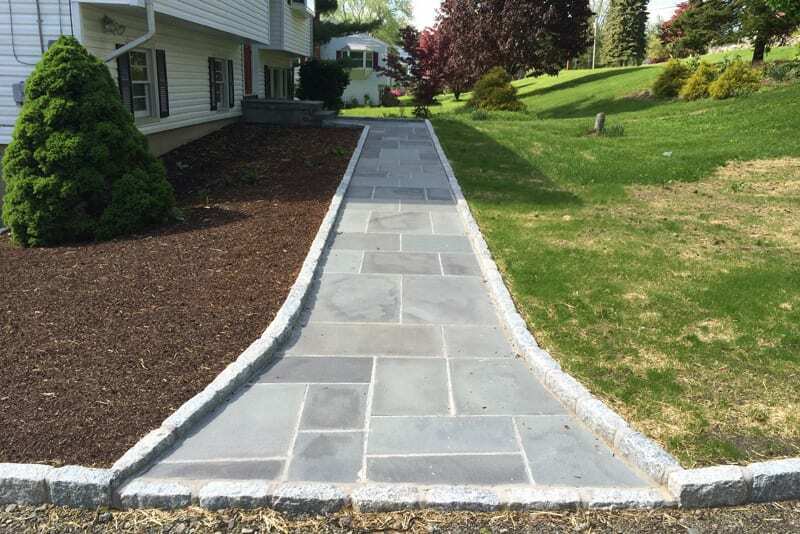 We provide reliable, affordable, and long-lasting paving and masonry services to Middlebury homeowners and businesses. 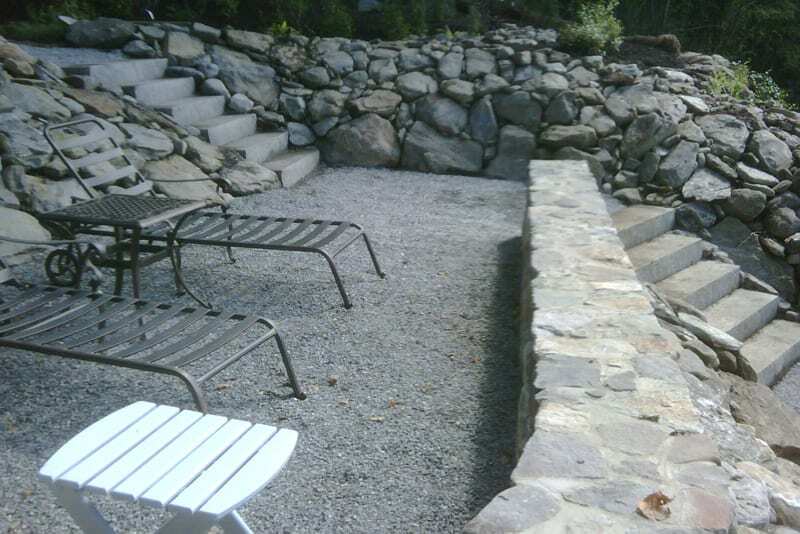 We offer Greater Middlebury long-lasting, high-quality paving. As an environmentally conscious company, we try to reduce our carbon footprint by using alternative, eco-friendly materials for the base of our paving work: recycled crushed brick, asphalt, and concrete. You can expect us to start your project on time, finish on schedule, and get it done right. For an estimate, please contact us at 203-885-1037. 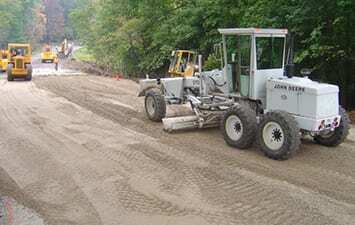 We use the newest equipment when we repair and repave existing pavement or build brand new structures. When we are finished building durable, beautifully paved driveways and parking lots, our clean-up crew leaves your property neat and clean. Want a classic, New England look to your Middlebury home? Greenway Industries can help! 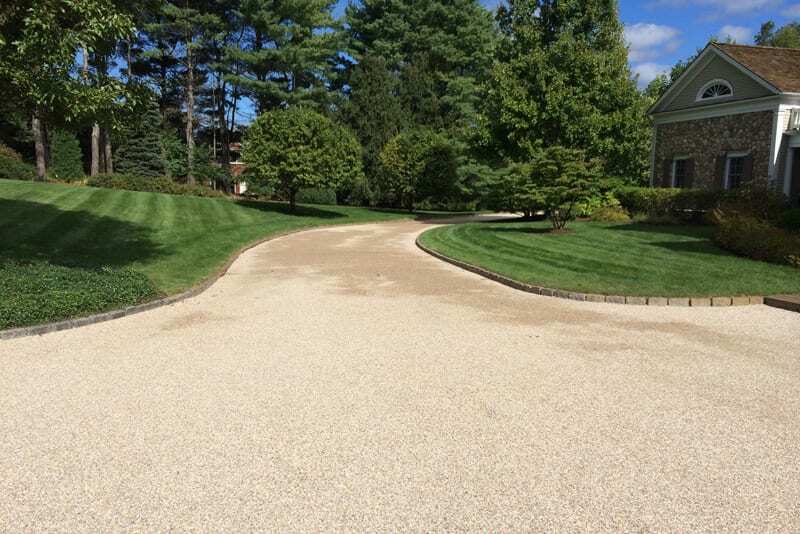 An Oil and Stone driveway will give a look of elegance to your property. However, before any installation, we need to examine your property, to make sure that an oil and stone application will not cause problems. We want to help you make the right choice. 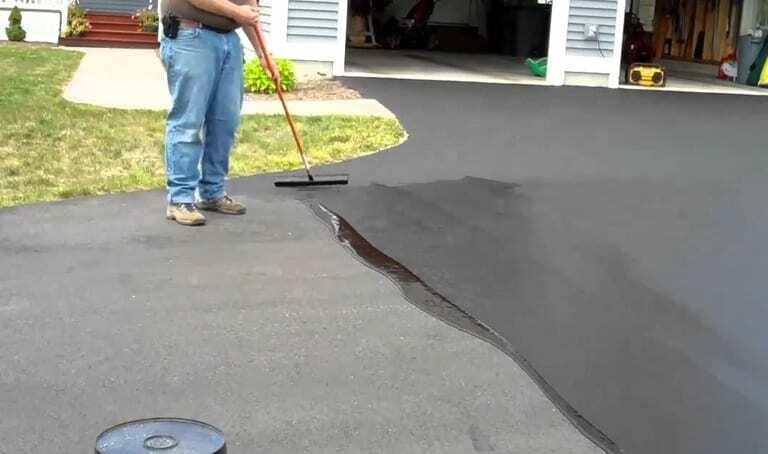 We won’t tear up your old driveway or repave; we will use infrared asphalt repair to melt the existing asphalt. Previous damage or cracks become sealed by the melted asphalt. Your pavement will look brand new, without the hefty cost. Costly repairs come through lack of proper drainage, which damages the asphalt surfaces. 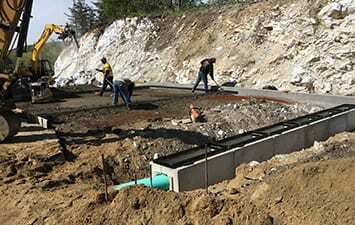 Having a good drainage in your driveway or parking lot helps to diminish surface cracks, damaged foundations, and even black ice during the winter months. 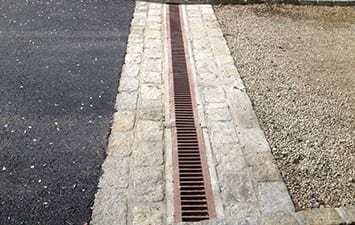 We have no problem with installing drainage solutions in the existing pavement or adding a proper drainage to new projects. When clients arrive at your place of business, one of the first things they notice is the condition of your parking lot. No one wants to see large cracks and potholes. Ignore the damage now, and you will certainly pay much more for repairs or replacement later. 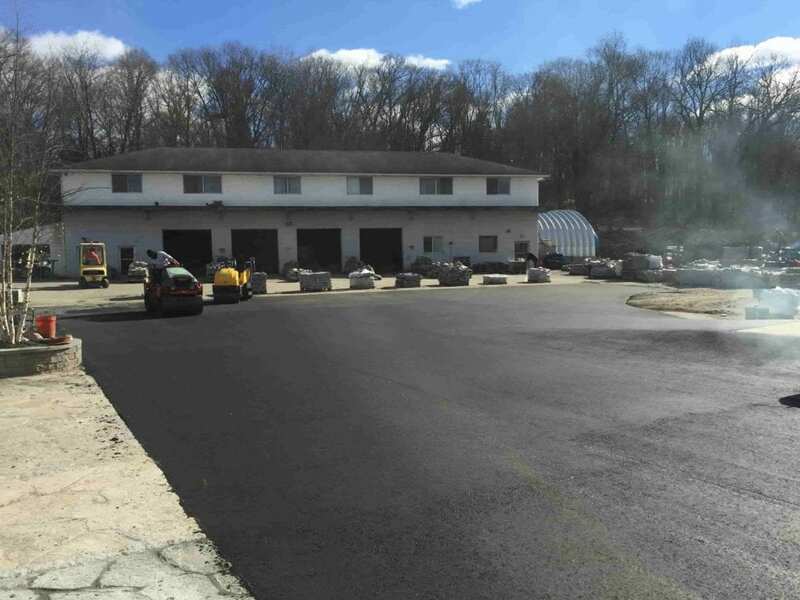 Greenway Industries provide commercial paving and asphalt repair services to businesses in Greater Middlebury, CT. If you need an effective and cost-efficient option for pavement repairs, we can help. Asphalt milling is a great option; it removes the surface layer of the pavement, causing no damage to the underlying structure. Then, we lay the new pavement on top. When your asphalt surface deteriorates, the best fix is Asphalt Reclaiming. We remove, collect, and crush the old asphalt. We then add this crushed asphalt to the existing foundation: this reduces landfill waste and the greenhouse gases by not transporting new base materials. Thus, you have a beautiful, durable pavement from an eco-friendly solution. 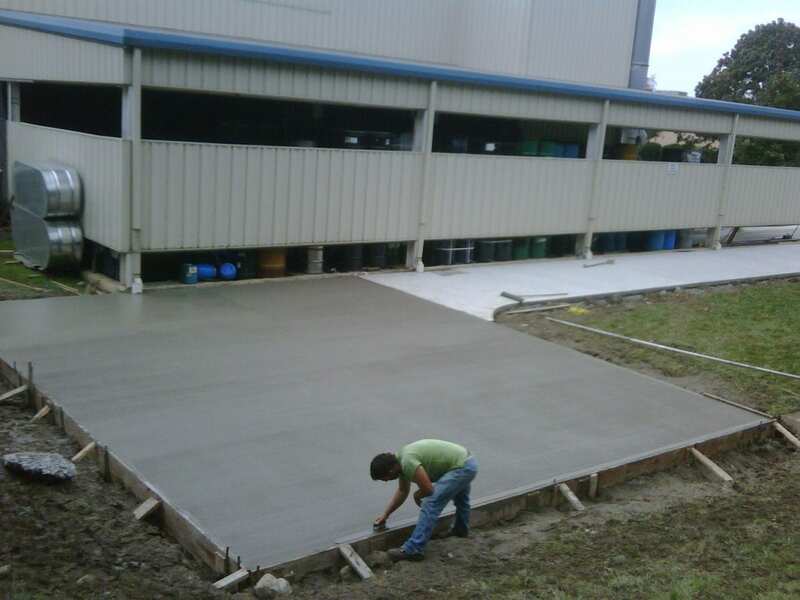 The base for a flawless paving comes through fine grading, which is the foundation of any paving procedure. Without an excellent fine grading job, the result is a poorly finished paving project. We will perform the fine grading job in a timely and cost-efficient manner. Greenway Industries is fully insured and state licensed. We offer the best products and services through our innovative and technologically advanced methods. We keep up-to-date on all the changes in the industry, so we can continue to provide our Middlebury customers with first-class service.